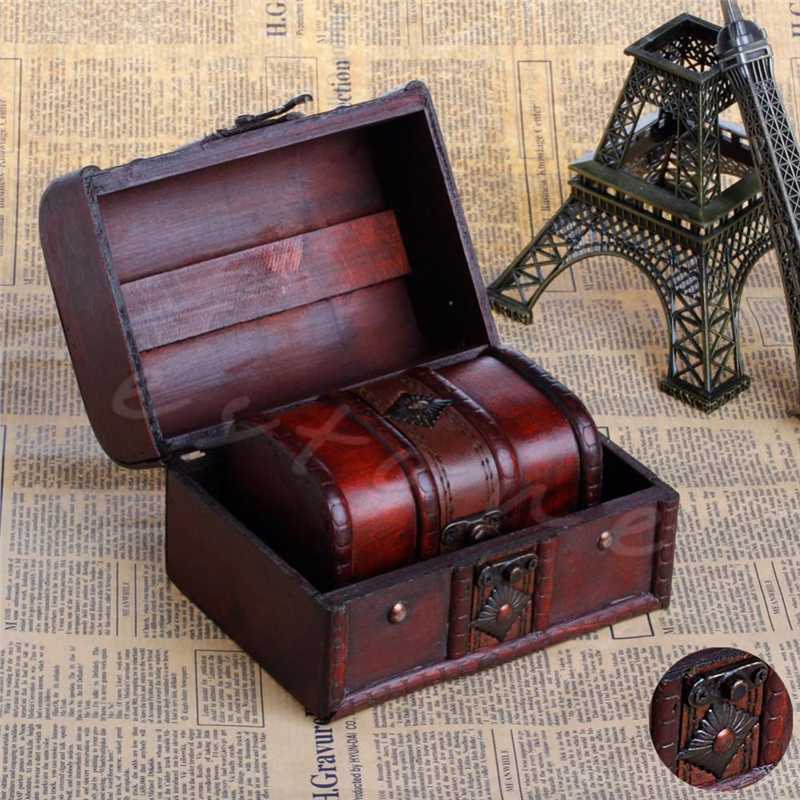 Are you searching for a jewelry box? Then stylish one should satisfy you. It will protect your jewelry during your travels. Simple and compact design with elegant outlook, these cases are great for organizing and carrying small jewelry while traveling. Suitable for any type of jewelry, such as earrings, rings, necklaces, bracelets, etc. Elegant, Korean style fresh design, candy colors. Inner cosmetic mirror and removable slots and blocks. 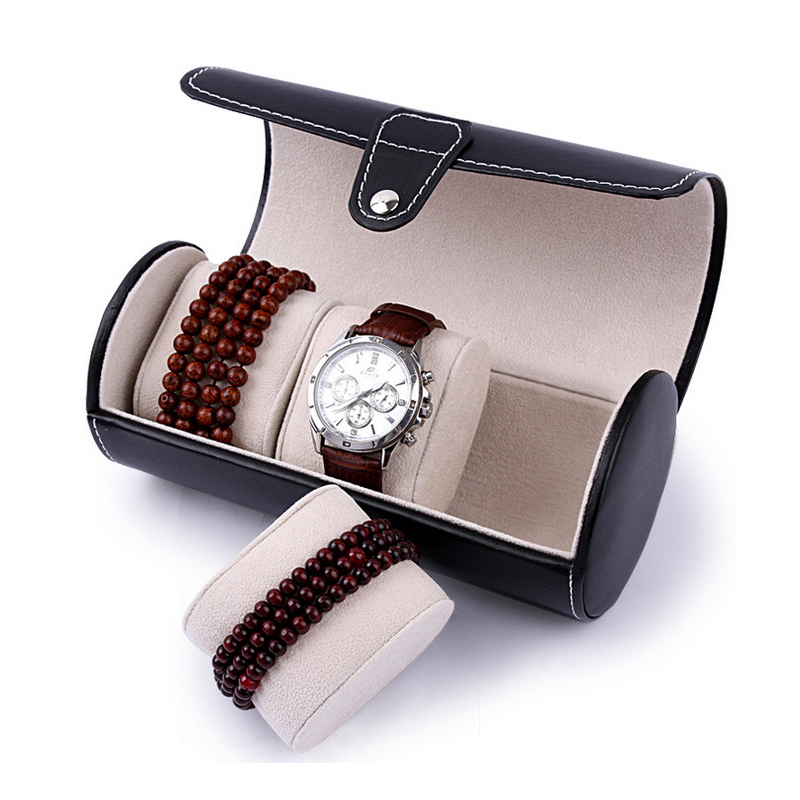 Hard external shell, inner odorless and soft pad, keeps your jewelry safe from scratching. Floral printing upper cover, zipper closure, portable and suitable for everyday life or traveling.